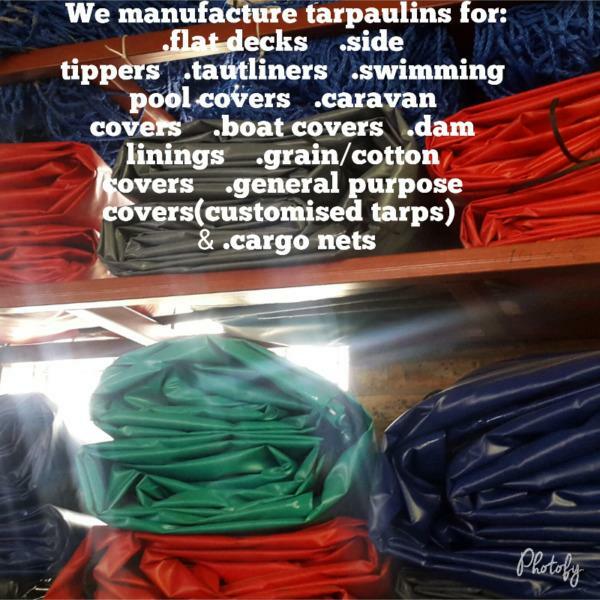 We offer an array of waterproof tarpaulins & cargo nets in set sizes & colours to suit your requirements. 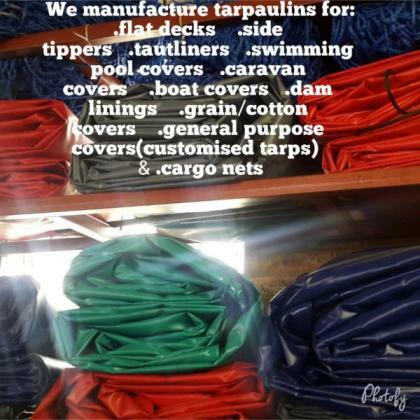 All of the tarpaulins we offer are of the highest quality,strong ,flexible,waterproof & rot resistant. We only use 550gsm to 800gsm PVC material which come complete with rope reinforced hems & eyelets as standard. Sizes readily available in stock are : 9m x 9m,12m x 6m,6m x 6m,12m x 9m,16m x 9m,9m x 8m other sizes you have to place an order. 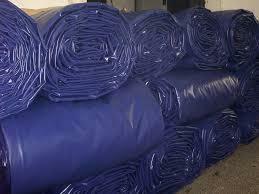 Great turnaround time of only 2 days & we also do wash & repair of tarps. Company names logo-style or oter branding can be applied to the cover using our state of the art print system ensuring a professional & elegent finish.